Free yourself from fear, anger and doubt. Preview our public content here. LIVE FREE! 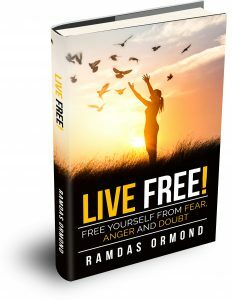 (available 2019) doesn’t just give you nice ideas about living free of fear, anger and doubt. You gain firsthand experience as you read through Experiments and Investigations.